We have some *major* beauty news, people. This season’s beauty drawer from Powder features five full-size products, as well as eight travel minis for you to enjoy, covering all bases of skincare, hair products and make up. The team over at Powder have tested all of the products included, and hand pick the ones that’ll be featured in your box to make sure that they suit your beauty needs. So great. 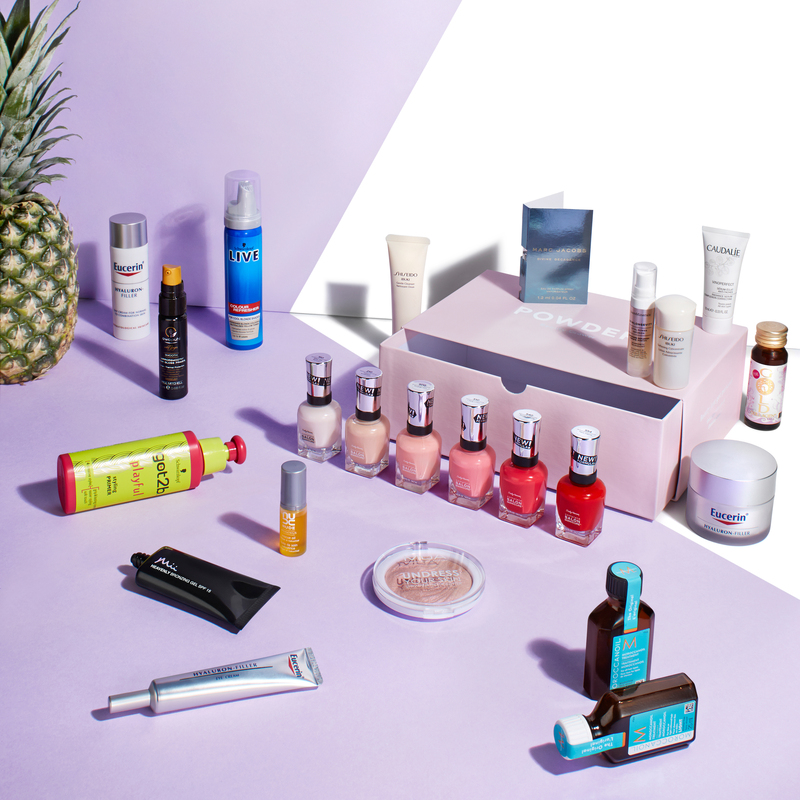 And the best bit is that you’ll get yourself £117’s worth of products for a fraction of the price – the entire contents of the box can be yours for just £29.99. The price is inclusive of postage and packaging charges too, so no need to worry about its delivery charges costing the earth, and it’s a one time buy with no subscription lock-in to worry about. All you have to do is head on over to box.thisispowder.co.uk and answer a few quick questions about you and your beauty needs, place your order, and wait for it to arrive on your doorstep – a beauty haul that you can get without even having to leave the house. Who knew that beauty shopping could be this simple… We really don’t know how we lived without this beauty box for so long. So what are you waiting for? Get your hands on the latest Powder beauty drawer before they all sell out (because we promise you, they will).